Have you noticed that the color of the walls, ceilings, or trims is fading? Adding a clean splash of color to your homes or business can greatly enhance the value of your biggest investment. 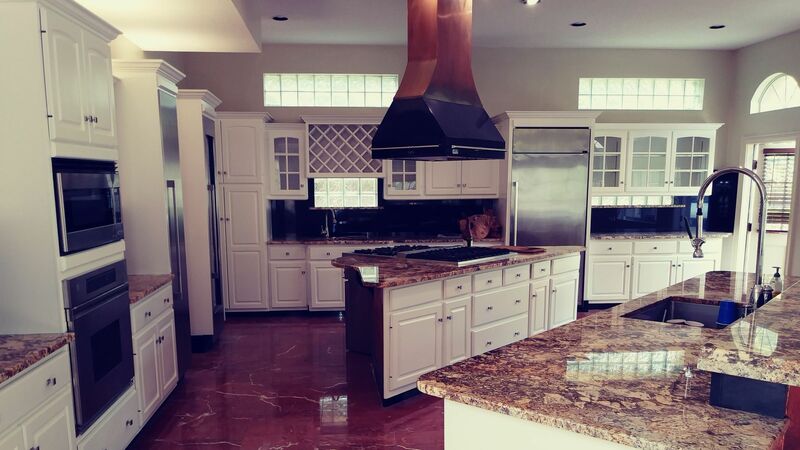 Delivering flawless painting services to the greater Orlando, FL area, J&J Custom Painting & Restoration, Inc has been a leading painter in Deltona and throughout Central Florida since 2002. 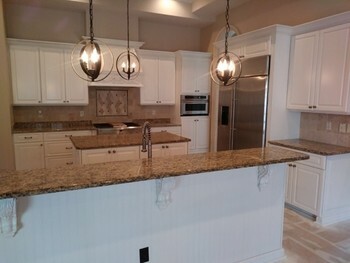 Our painting experience is unmatched among the competition, and our customer satisfaction is what makes us stand apart. We provide guaranteed results so that you can enjoy your freshly painted Deltona area home or business for many years to come. Call Jose at J&J Custom Painting & Restoration, Inc for your next painting project! As a trusted name for painting services in Deltona and surrounding areas for over 17 years, J&J Custom Painting & Restoration, Inc is dedicated to each and every residential and commercial painting project. With our valued customer’s satisfaction first on our priority list, our friendly and professional Deltona painters will work with you to ensure everything on your wish list is met in a timely manner. From waterproofing to pressure washing, we will make sure your space is properly prepped and ready for an even coat of paint. We offer Interior and Exterior Painting, Cabinet Painting, Drywall Repair, Deck / Fence Staining, Garage Floor Painting, Pool Deck Painting, and much more. With several Deltona area painting companies to choose from, we understand it’s hard to pick the right one. Here at J&J Custom Painting & Restoration, Inc, it is our goal to preserve and protect the beauty of your surroundings at a fair price. Striving to exceed your expectations for 17 years, our dependable, trustworthy and passionate Deltona painting staff is committed to providing you with a long lasting impression. Our mission is to enhance the essence of your home or business. Not sure who to call for your next painting project? Just call J&J Custom Painting & Restoration, Inc at (321) 236-6146 for a free quote! Affordable, Professional, High Quality Painting in & around Deltona.